Ben Harper and the Innocent Criminals. IF YOU miss him on stage headlining Bluesfest, chances are you'll be able to catch a glimpse of legendary blues artist Ben Harper in the surf, on his skateboard, or just jamming in the streets of Byron. Calling from his family home in California, Harper said he plans to spend a week in the Northern Rivers either side of Bluesfest. "I'm going to be there probably for a week before and a week after," he said. "If I'm not surfing I'm usually skateboarding when I'm in Byron and hitting the town, getting food, seeing friends, seeing other bands play, seeing other music. "There'll be some good sessions, maybe some jamming in the streets, who knows." Bluesfest is old stomping ground for Harper, who first hit the stage in 1996 and has been a regular ever since. Speaking very highly of the festival, Harper said: "Throughout the entire year, if there's one festival or one show that I could choose to play, that would be it." Bluesfest's big announcement for its 2015 festival was that Ben Harper would be reuniting with The Innocent Criminals after a seven year hiatus. "It was just time for us to jump back in and we all got on the phone and we did the rounds and everybody was in," Harper said. 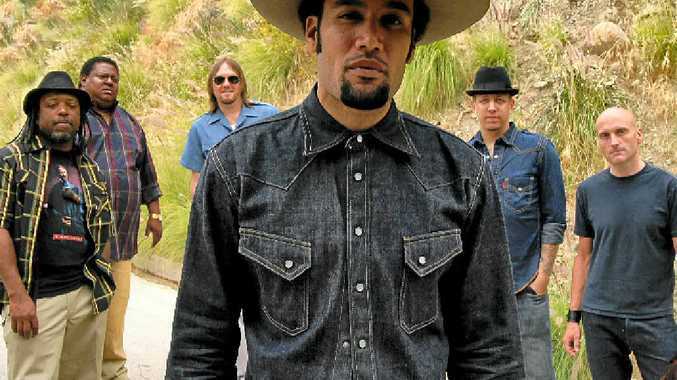 Bluesfest will be Ben Harper and the band's only Australian appearance. When asked if he had any plans to get on stage with his mum, Ellen, who co-wrote and co-starred his most recent album Childhood Home, Harper said it was something he had wanted to do. 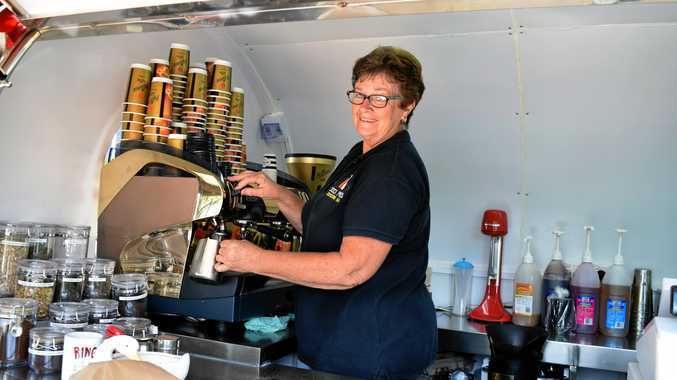 "I would love to be able to get mum down to Bluesfest, because she's never been. "I know she would have a blast and I think it would be cool for people who've had a chance to live with that record for a while. "I'll call Bluesfest, I'll see if I can't get a late edition." As for upcoming work, Harper said he was currently collaborating with The Innocent Criminals and Charlie Musselwhite on two albums.